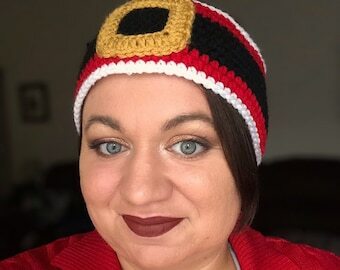 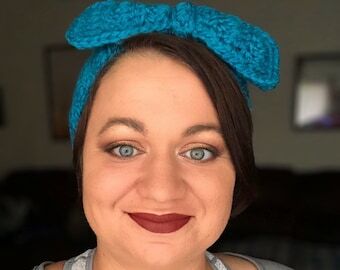 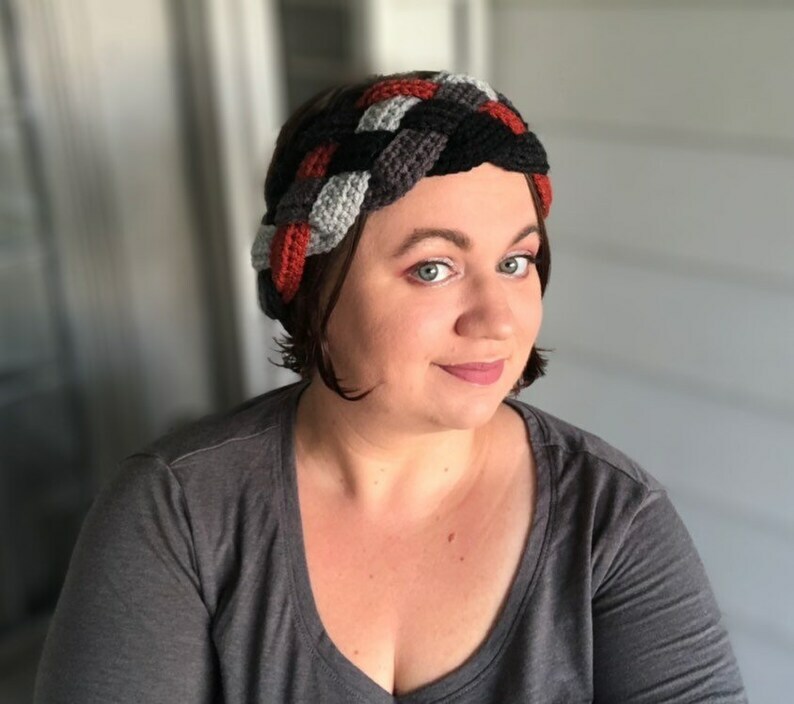 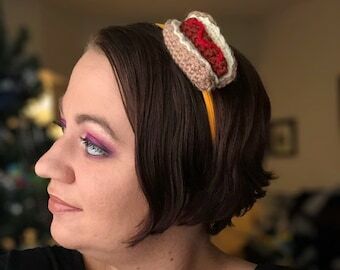 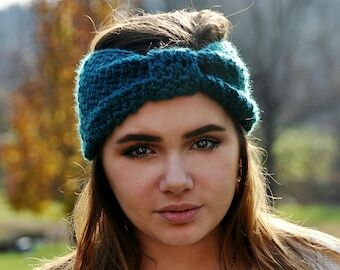 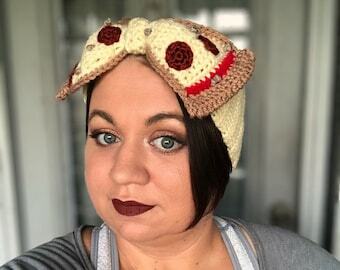 This striking braided crochet headband is made from 5 coordinating colors that range from black to light grey and a pop of brick red, however you may choose any colors (up to 5) that you wish. 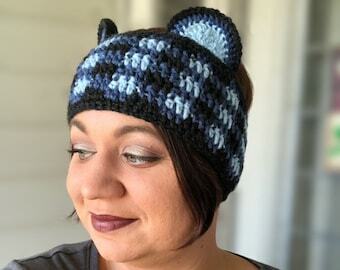 If you would like to customize your colors please select “other” as the color and leave a note at checkout with your color choices. 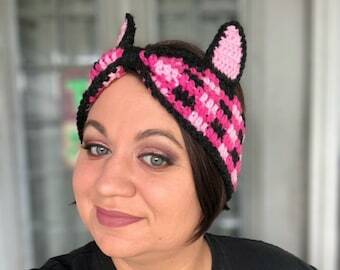 If you have any questions about your color options please feel free to message me.